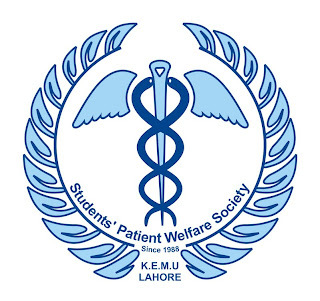 The Students' Patient Welfare Society heralds Hepatitis is preventable, curable and treatable. KNOW IT, CONFRONT IT. followed by a week long of awareness campaign in Mayo hospital. Now, on the World Hepatitis Day,SPWSaims at spreading thisawareness through theHepatitis Awareness Walk. Route: The walk shall start from Patiala block. The progression shall march through the streets of Anarkali reaching GPO and then back to KEMU. Media coverage shall be arranged and pamphlets will be provided. every one can participate ! and perform anything !